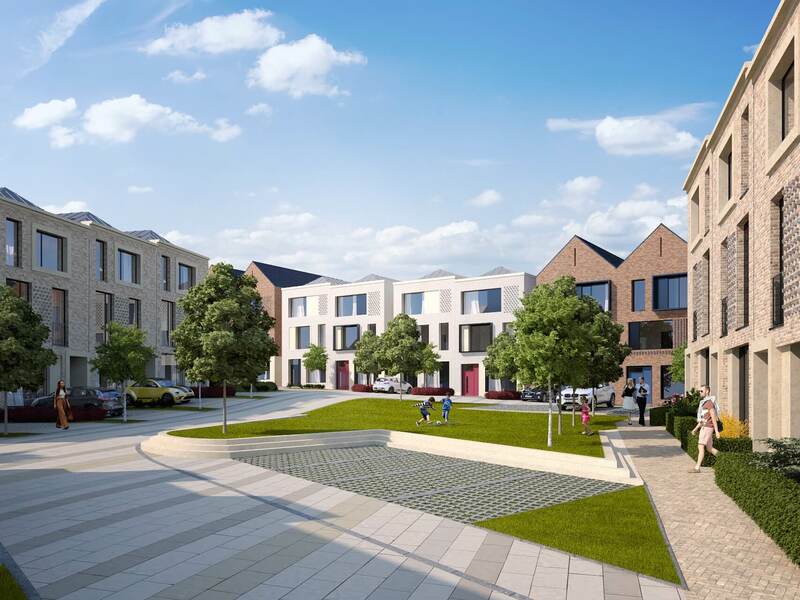 Regretfully, we received news from An Bord Pleanala on Monday that our application for planning permission was refused for the 29 units planned for Dalkey Manor on Barnhill Road. While we disagree with the conclusions of An Bord, we will consider the decision with our design team and come up with a new design that take into account the concerns of the planning authority. We hope to lodge a revised design in the coming weeks and will update the project site as soon as possible with that information.